Brands matter when you are shopping for a central air conditioner system, and our research reveals which ones are most reliable and deliver the best bang for the buck. But at the end of the day, the quality of your installer can matter just as much, if not more. Here's what to look for. The evaporator is a winding coil, usually made of copper, which draws out warm air from indoors. The condenser is a separate coil that releases the collected heat outside. This coil is surrounded by aluminum fins to disperse the heat. 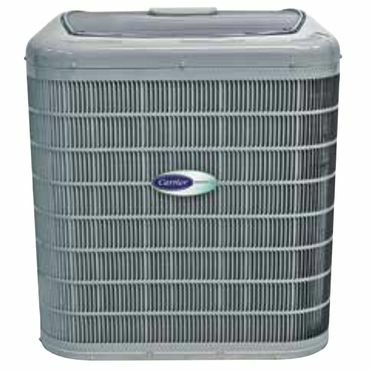 In a room air conditioner or a portable air conditioner, all these parts are contained in one compact unit that sits in a window; can be installed through an exterior wall; or, in the case of portable air conditioners, sits on the floor and is vented to the outside via flexible connecting hoses. Individually, these units are much cheaper than a central air conditioning system and are relatively easy to install. However, they only have enough power to cool a single room and if you want to cool multiple areas, costs can mount up. If you need to cool an entire home, a central air conditioner is much more efficient than having a window or portable air conditioner in each room. And even though room-sized air conditioners are quieter than ever, a central air unit is quieter still (at least as far as the occupants inside your house are concerned). 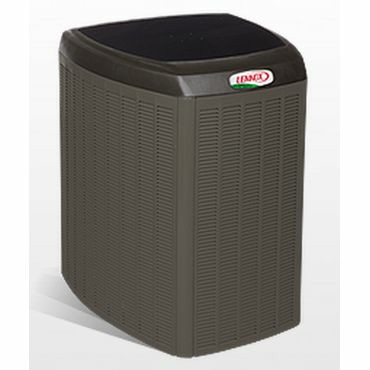 Central air conditioners are also easy to use, but they are much larger and more complicated to install. 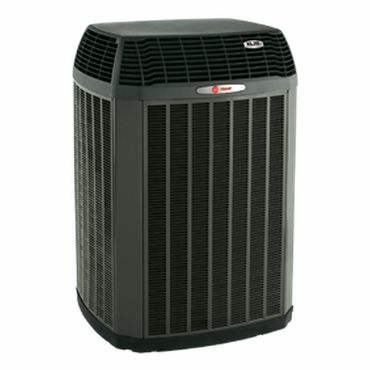 Unlike a room air conditioner, which can generally be installed by homeowners themselves, or relatively inexpensively (and sometimes free) by a retailer, a central air conditioner must be installed professionally. That's critical because, as we'll discuss throughout this report, the quality of that installation can go a long way toward determining how satisfied you are with your choice of central air systems. A quality installation can add thousands of dollars to the sticker price of the system itself, though how much can vary greatly. Among the factors to consider is whether or not your home already has forced-air heat or if your new unit is a replacement for an existing system. In either case, the ductwork needed to distribute cold air from a central air conditioner is almost certainly already in place. However, if ductwork is not present, it will have to be added -- and that, of course, increases the cost and complexity of the project. We found no credible professional tests of central air conditioners. Experts generally agree that proper installation and maintenance are as important to the performance of an air conditioning system as the unit itself, if not more so. Testing in a lab would provide little useful information about real-world performance because there is too much variability in these factors. However, we did find a few sites run by HVAC professionals, such as WebHVAC and All Systems Mechanical, that recommend specific air conditioning brands based on factors such as features, efficiency and warranty. Consumer Reports doesn't rate central air conditioners, but does rate the reliability of the top brands based on a large survey of its members. Furnace Compare has the largest selection of user reviews that we spotted, and further input can be gleaned from some manufacturers' sites. 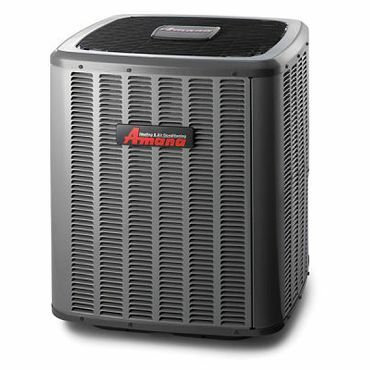 Together, these and other sources enabled us to choose the top central air conditioners that combine efficiency, durability, strong warranties and quiet operation.